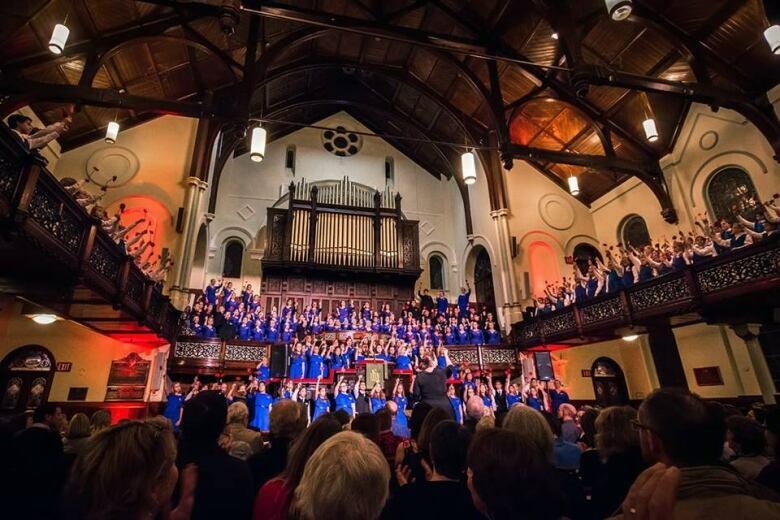 The Shallaway Youth Choir is no stranger to taking its talent on the road in the 25 years of operation, and has been across the globe including stops in Central and South America, and Europe. 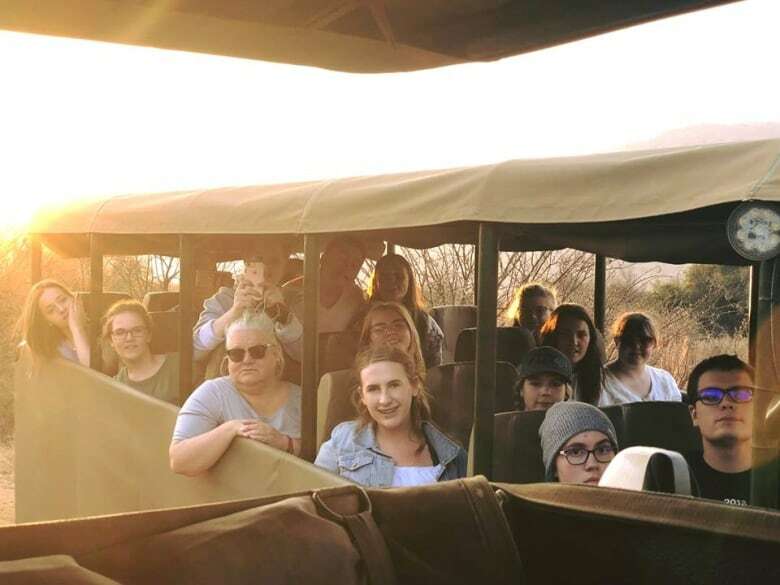 But this summer the group extended far beyond where they ever thought they could bring their music, a stop in South Africa which included Johannesburg, Cape Town, Pretoria, Pilanesburg, Soweto, Stellenbosch and more. "It was absolutely amazing. Life changing," Grace Keeping, a member of the Shallaway Youth Choir told CBC Radio's On The Go. "We got to see how the culture sang and really immersed itself in music, and how much music was a part of their culture. We got to show them a bit of our culture as well." The locals had smiles on their faces added Claire Osmond, another member of the choir. "They were all willing to help us in any way they could during our trip," she said. The idea of singing, as part of life, is what drew the group to South Africa according to Kellie Walsh, the choir's artistic director. "I think for Newfoundland and Labrador, we're so proud of our culture and the idea of singing and storytelling, and really I feel like unless we continue to work with each generation we're going to lose that," Walsh said. "So it was the 25th anniversary of the choir and I thought there's no other place in the world we could take them that they would see at every single turn they went that singing is an important part of life. It makes life joyous and tells stories, can get you through hard times. Everywhere we went, whenever we started to sing a South African song everybody stopped and sung with them." Walsh says the important part about travelling abroad is to honour the local music of wherever the choir may find themselves. "In South Africa they were not only happy to hear you sing it, they would thank you," Walsh said. "They were so joyful about the fact that you would take the time to learn their music. Every time we did a concert, or when we did a church service people would say 'how did you learn the language so well?'" While in South Africa the choir had the opportunity to do and see things many would only dream of. The choir visited the apartheid museum in Johannesburg, a penguin colony in Cape Town and some of the local schools. "They come up to us and were hugging us and they were just so happy that we had took the time out of our trip to go and spend with them," Osmond said about visiting the school houses. Keeping says her favourite memory of the trip is from when the choir sang at a church. "The church was so full and open to us performing with them, and everyone joined in," she said. "Then after that they actually invited us to tea and cake."